Acqua di Parma Collezione Barbiere combines refined design, fine and gently-scented textures and well-finished packagings for satisfying all the wishes and needs of contemporary men, who want to express their own style elegantly through their distinctive features, such as the beard. 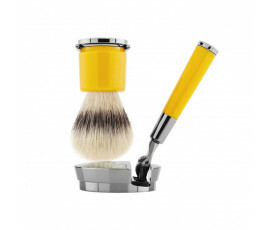 Top products and well-refined tools are specifically created for men in need of a relaxing moment before a hard-working day. Acqua di Parma Collezione Barbiere: the Italian art of shaving. 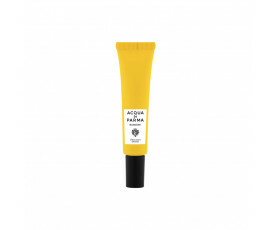 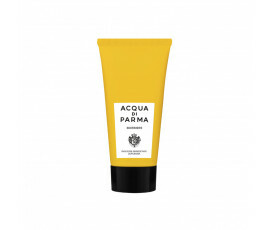 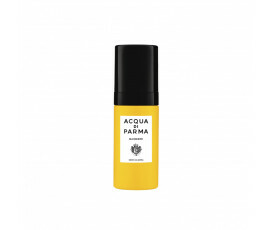 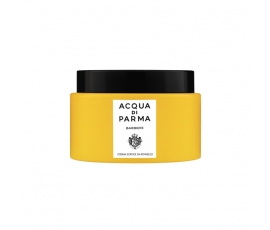 Acqua di Parma Collezione Barbiere is a complete range of products that prepares the skin for shaving while hydrating and protecting it from ageing. 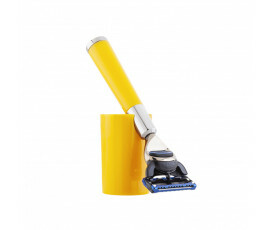 Includes pre-shave softeners that are enriched with Pomegranate Oil, soft shaving creams that soothe and tone the skin thanks to Pomegranate Oil and Lemon Essential Oil, after-shave moisturizers that are enriched with Alcohol-free formulas, the shaving brush with first-class badger bristles and the shaving razor with a Wenge Wood and Burnished Brass handle. 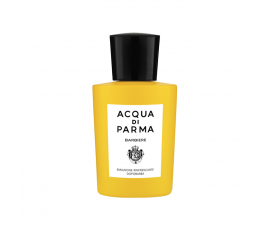 The compact, functional packagings of each product are characterized by the classic tobacco colour: perfect for men who love travelling. 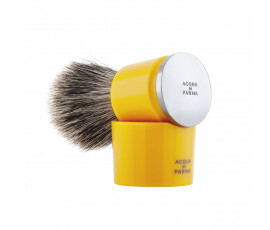 Acqua di Parma Collezione Barbiere makes shaving an extraordinary beauty ritual.